In 2018 we saw Nike celebrate the 30th Anniversary of the ‘Just Do It’ slogan which included a ton of releases. 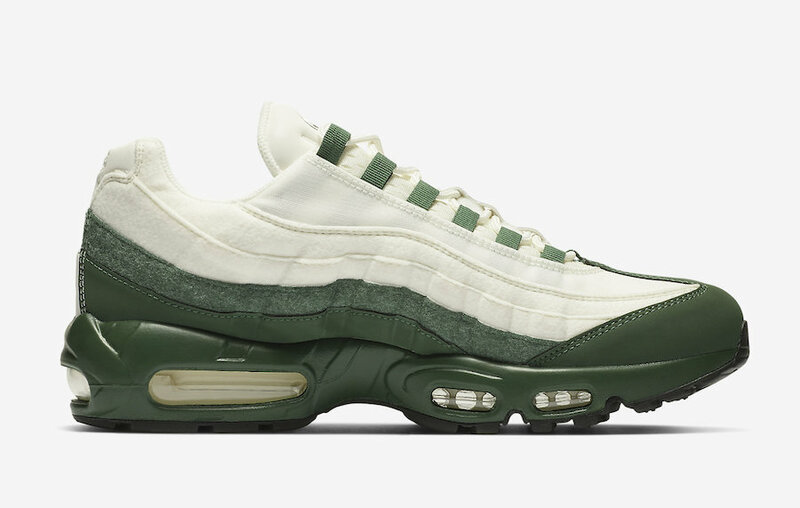 Now for 2019 the brand is releasing a new Air Max 95 which will borrow the slogan and place it in a unique place. 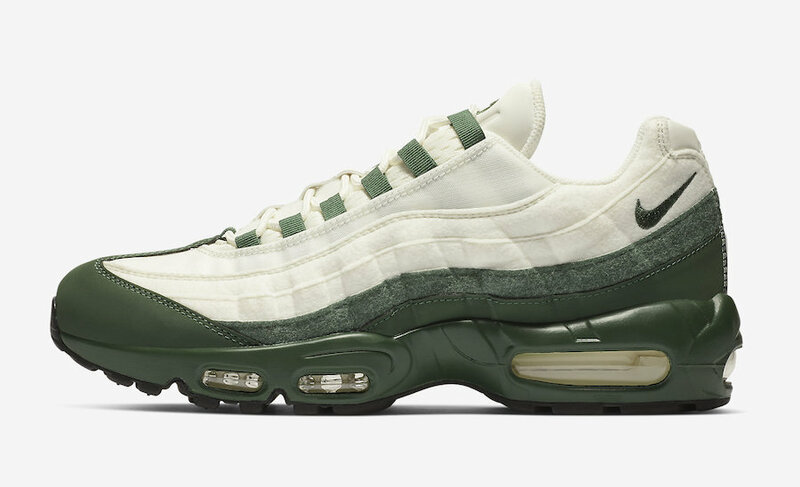 Across the upper on this Nike Air Max 95 it features Sail while the lower part of the panels, midsole, branding and eyelets is done in Green. Following we have tonal branding on the heel while the ‘Just Do It’ slogan is placed on the insoles. 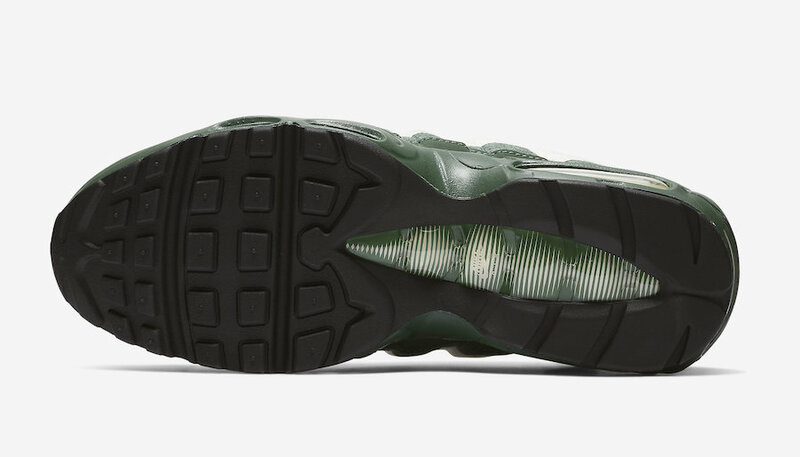 Finishing the look is Black across the rubber outsole. 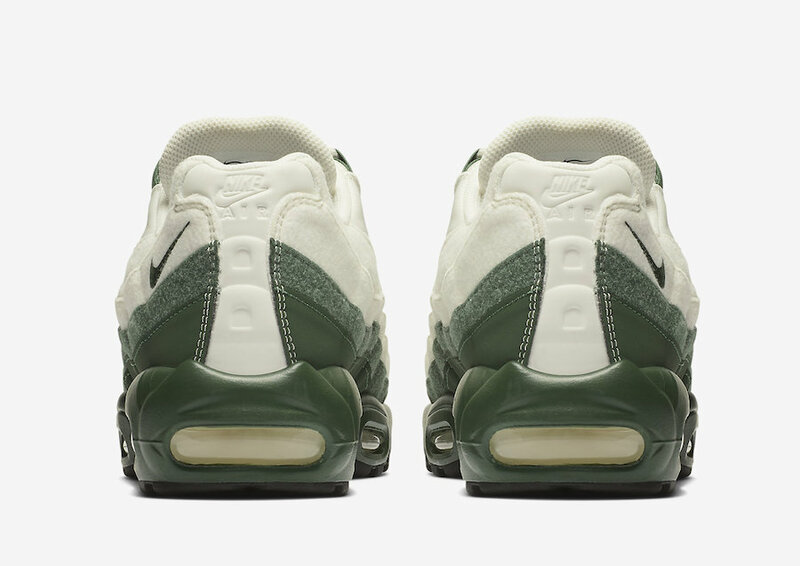 Below you can check out more images of this Air Max 95 which will give you a closer look. For those that want to purchase, they will release at select Nike Sportswear retailers and online at Nike.com soon. Retail price is set at $170. 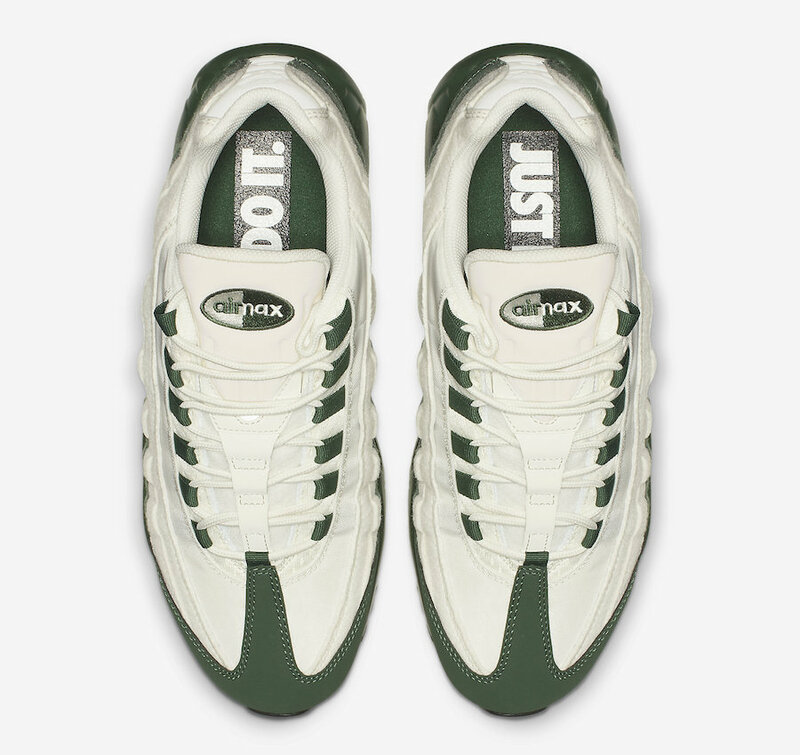 The post Nike Air Max 95 with ‘Just Do It’ Slogan appeared first on SneakerFiles.